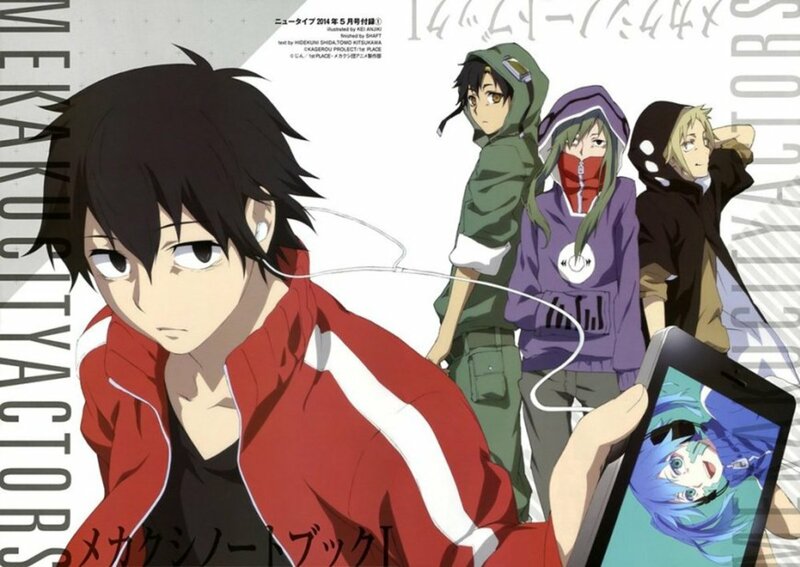 Based on the overwhelmingly popular vocaloid music series -- the Kagerou Project -- created by Jin (Shinzen P-teki), the anime, Mekakucity Actors, came into existence. Amongst the many other different anime, Mekakucity Actors excels in the fields of story twists and individual characterization. And because of that (may it be the music series, the manga, or this animated version), fans loved each and every character in every detail of their unique ways, as well as the story in its light (oftentimes emotional and musical) yet mind-boggling entirety. Given the huge reception and the warm advocation of the anime, it's apparent that many are now looking for anime similar to Mekakucity Actors. And so, I'm here to help in the search by listing some titles relevant to it. Without further fuss, let us now glance upon the cluster upon the cluster of more anime like Mekakucity Actors. 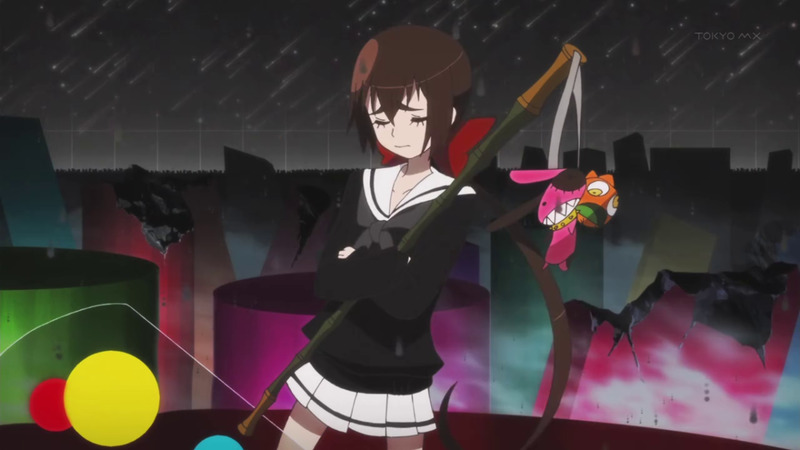 Mekakucity Actors tells the story of different fates intertwined into one. When a group of kids with special eye powers meet in a city where the phenomenon known as the "Heat Haze" is at large, they form a group called the "Mekakucity Dan" to get to the bottom of it. After all, it's the phenomenon that lead them to what they came to be, and is the answer to what really is happening with the them and the whole city. 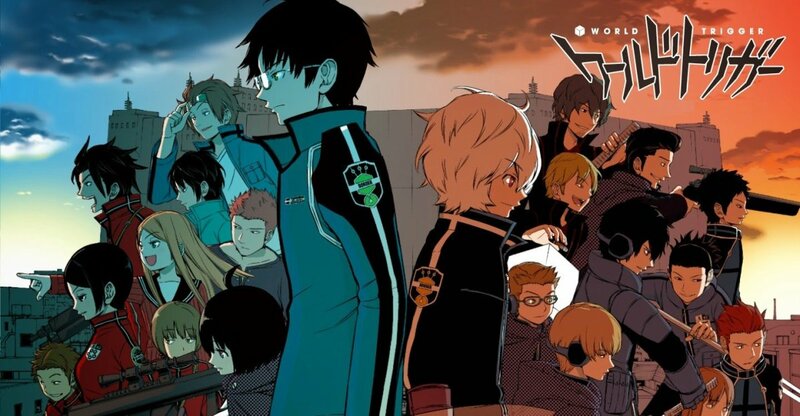 Standing proud on top of the list, Durarara would be the closest link to the anime, Mekakucity Actors, as of now. 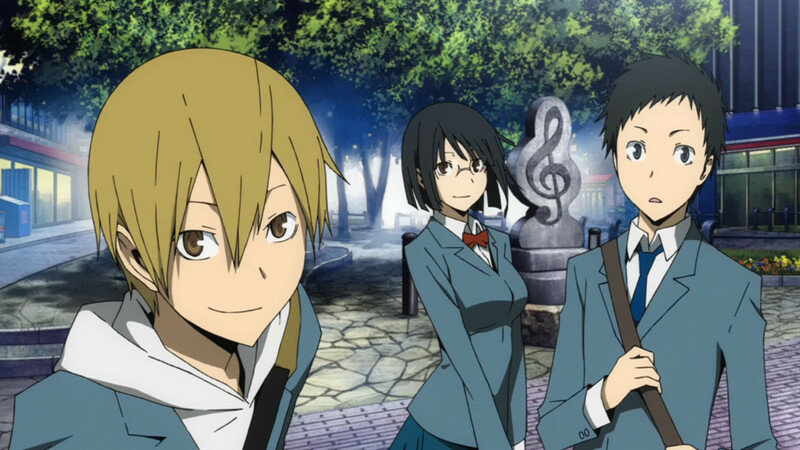 With a similar setting and the same spectacular utilization of time and event sequence, Durarara connects all its elements to produce the same mind-blowing twisted plot we enjoyed in Mekakucity Actors. 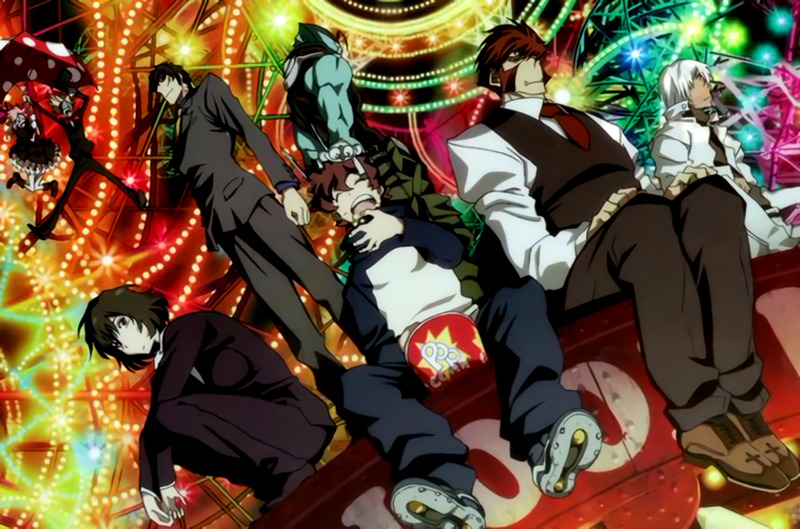 The story of Durarara narrates the chain of uncanny mishaps in the seemingly ordinary city, Ikebukuro. Unknown to all (or most), the city shall soon become the focal point of a grand scene that'll be created by the unexpected linkage of similar events involving certain individuals. 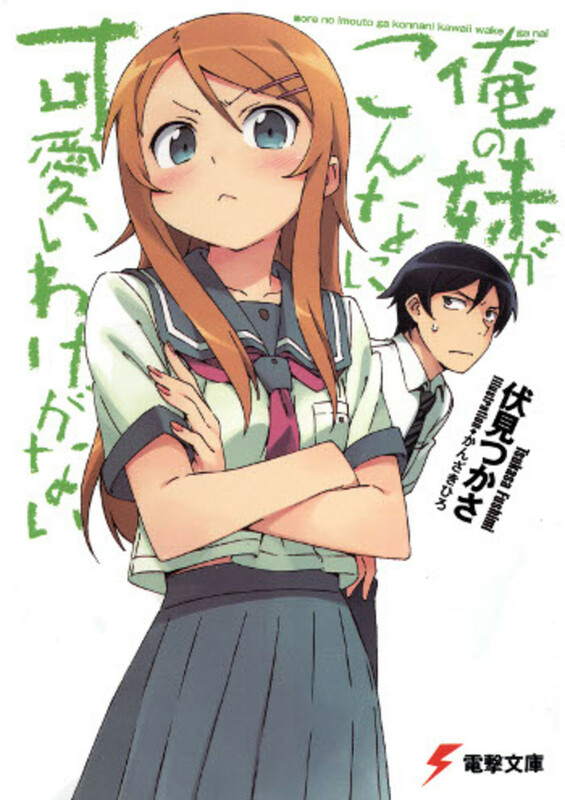 A headless female dullahan, an unbelievably strong bodyguard waiter, three not-so-normal students, assorted factions and gangsters, a cunning perpetrator, and many more changeably usual-and-at-the-same-time-unusual characters shall meet and take the city of Ikebukuro as the center stage for a greater scheme. 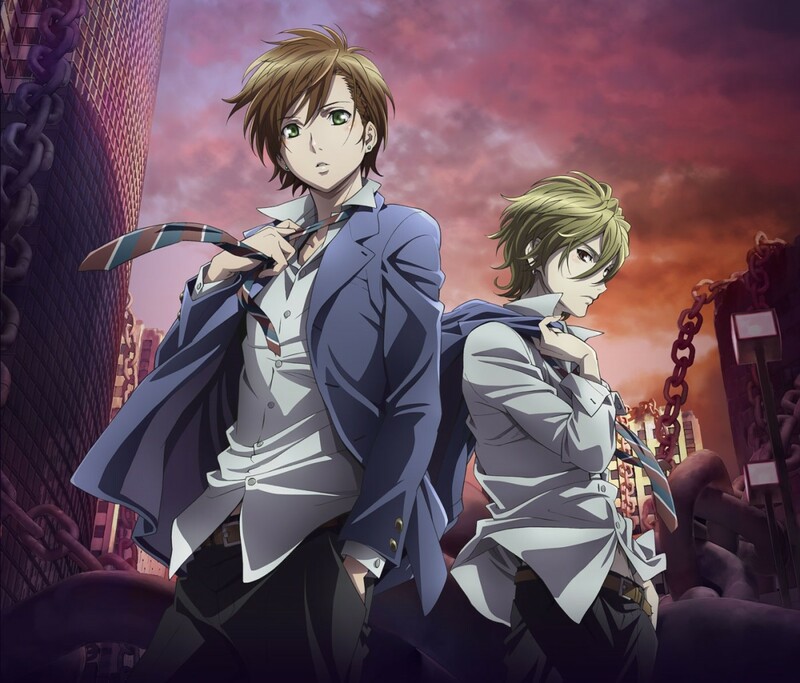 Next in line, we have Zetsuen no Tempest -- another anime that will keep you guessing what the mystery of destiny holds as well as the rudiments of causality and its effects on the future. Besides that, this anime shall astonish you with the stratagem of brilliant-thinking which will make things unbelievably fall into their rightful place. A magician-princess exiled into an isolated island, a murdered girl with no traces of evidence leading to the culprit left, and a mysterious phenomenon causing people to turn into metal -- who would have thought that such separate events would be part of a grander event that shall dictate the fate of the world? When the exiled princess sends out a distress call to the outsides of the island she's trapped in, the call reaches the two boys who were the closest friends of the girl who was murdered. And with the strange metallicitization phenomenon in progress as well, everything gets thrown into whack! There's only one word to relate this anime to the topic at hand -- TIME! And in this anime show which has the title, Steins Gate, the strange element of time shall lead the story astray in chaotic knots! 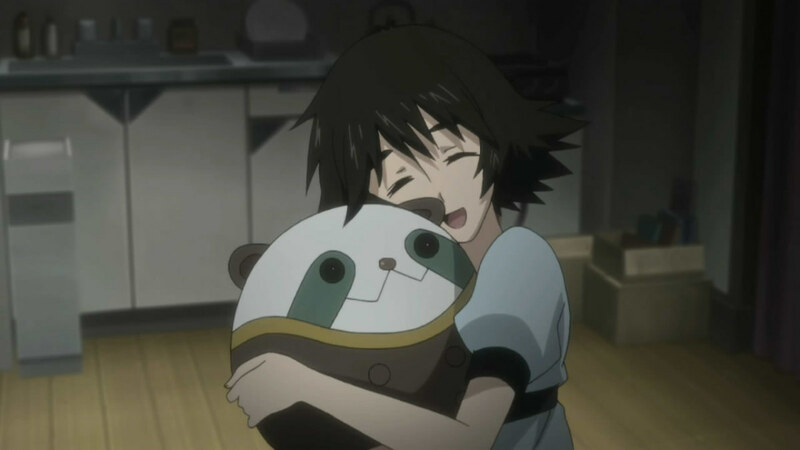 The Future Gadget Research Laboratory is a lab created by Okabe, Daru, and Mayuri. It's purpose was to discover and create futurustc gadgets that would ultimately change the world. And one day, they succeeded! They accidentally created a gadget that spells doom for spae and time The gadget is a device that is capable of sending streams of messages through time, hence disrupting its natural flow. With a gadget as unpredictable and as dangerous as that, time will surely go astray from its path. Depending on the use and utilization of the gadget, the world may change drastically in the most chaotic of ways. When it comes to the relevance of Angel Beats and Mekakucity Actors, both anime corresponds to having soul-touching characters which comes closely to anyone's likeness, and a twisted yet inspiring tale that resolves beautifully as the story progresses. Just as Otonashi wakes up in a place that he does not know about and is so much very unfamiliar to him, he learns that he's actually already dead. 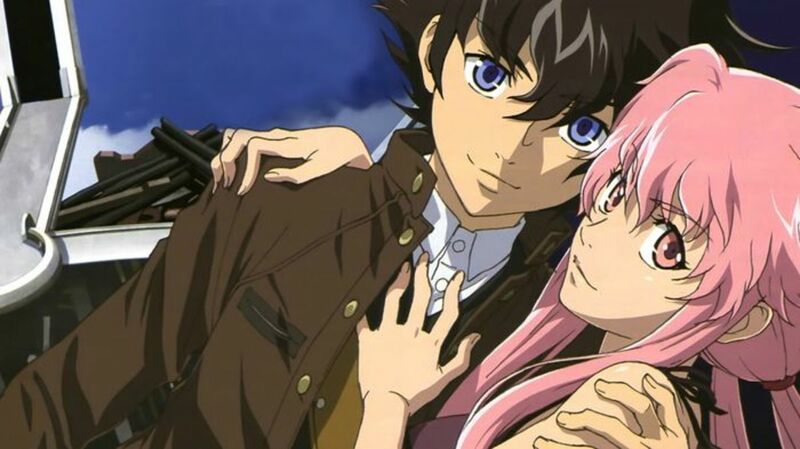 And now, he's caught up in a fancy war between some other dead students and a mysterious girl known as the Angel. 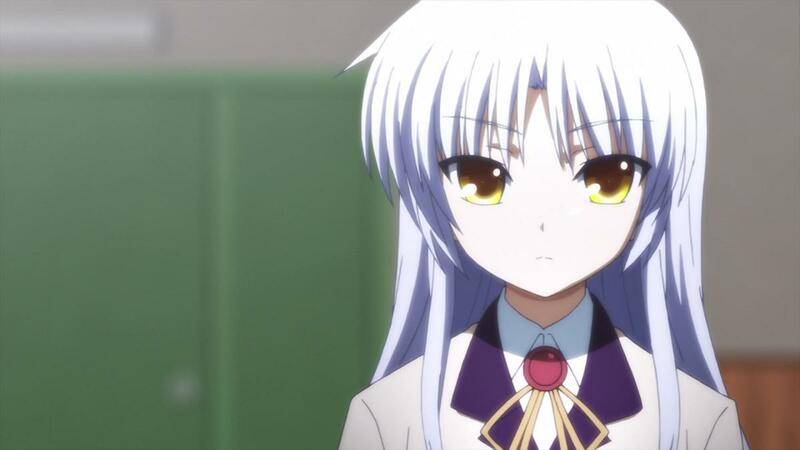 Much to all the other dead students' after-life struggles, Otonashi joins them to wage a battle against the Angel. But, as they go all-out day-by-day, they actually get closer and closer to the truth of the after-life as well as the reason for their existence there. 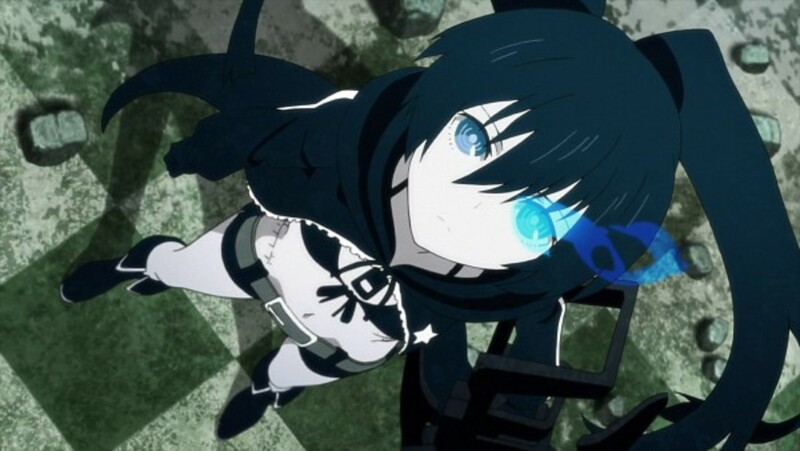 Although Black Rock Shooter and Mekakucity Actors varies vastly in terms of story and genre, both anime are based on the popular music video series of Vocaloid. 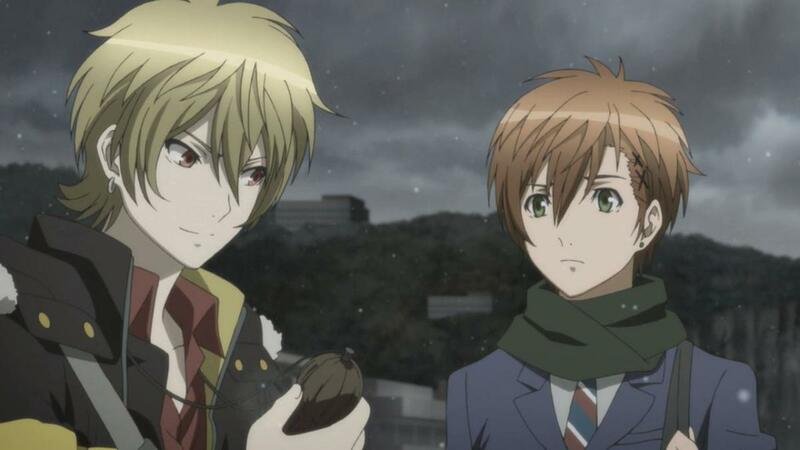 In one world, it's Mato and Yomi. And in another, it's Black Rock Shooter and Deadmaster. Just what thread of fate connects and binds them? Are they connected in any way? What mystery surrounds the entire existence of them? Two entities, conflicting personalities, similar tribulations - all they want is fill the void inside that that asks for each other. And so now, the fierce battle of heightened action begins! Talk about whack! Kyousou Giga might not be sensible as one might expect it to be but, that's the reason why it's here on this list! It's plot is twisted and totally whimsical. It has some of the defining features we all loved in the anime, Mekakucity Actors! This is another anime that defies the limits of reality whilst staying the realistic course. Follow Koto and her siblings as they venture through the mysterious landscape of the mirror world of Kyoto while they track a certain black rabbit that will be the key for them to go home. What's with the mirror world of Kyoto? What's the essence of the black rabbit? And why are Koto and her siblings there in the first place? Will they ever even be able to return home. Well, catch them in action as they try to answer the mysterious of the mirror world. Another city, another fateful event, another mystery! Mawaru Penguindrum starts off as an innocent life story that goes all crazy after the shock induced by an unforetold event. From the initial shock, reality starts to deviate from its course, which then leads to many more unanticipated events. Thereafter, the chain connects and we're given a story that gives upon the totality of the mind-blowing bigger picture. 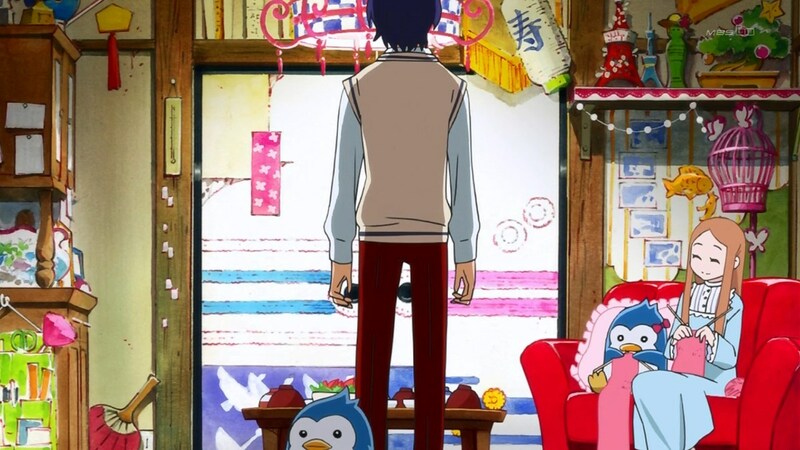 Mawaru Penguin revolves around the concept of fate and mystery as that will lay out the story of the three siblings that will do anything to carve their own fate and escape the binds of destiny. From Himari's terminal illness to Kanba's and Shoma's concerns, and finally to the mysterious Penguindrum -- the wheels of fate starts to turn in the unexpected direction. 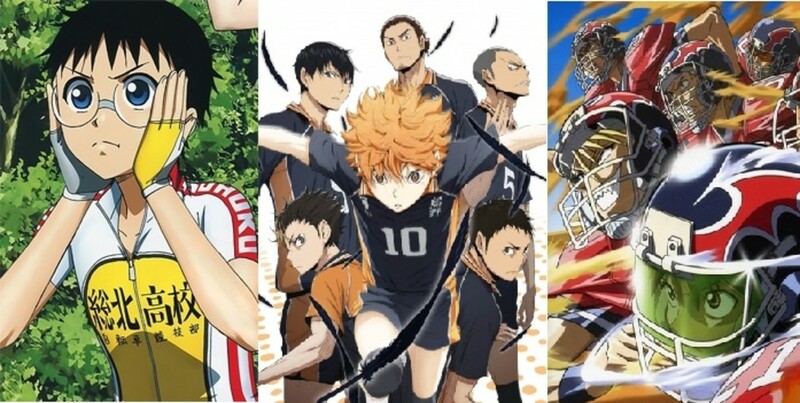 Which is your favorite anime from the list? 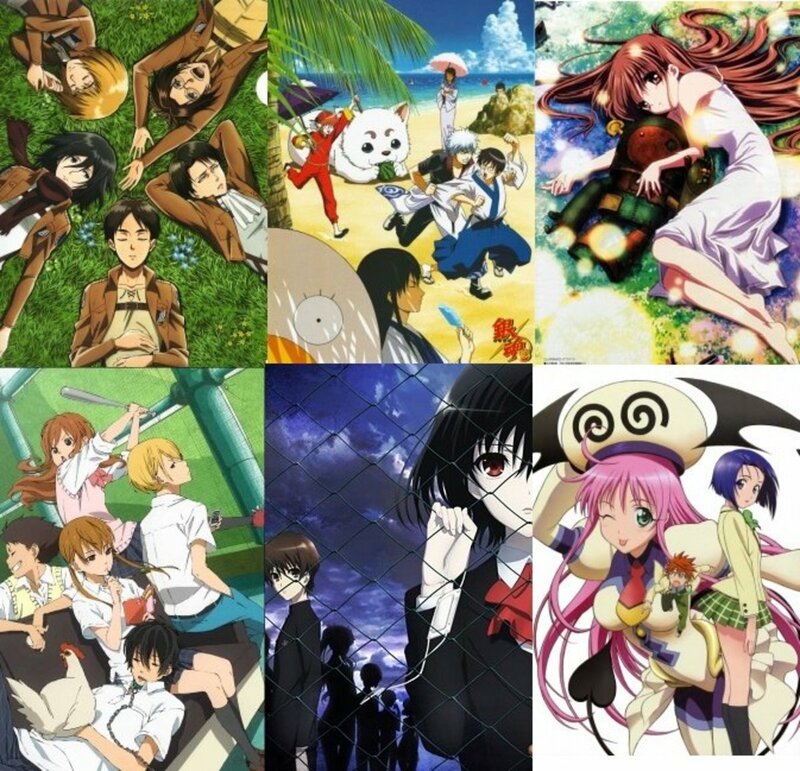 7 Anime Like "World Trigger"
I never expected Angel Beats to be on the list.. :) Good list though..